Either we’ve heard enough horror stories from friends, or worse, been the protagonist of our own, to know this. In fact, it’s less about the hair color you like and more about what hair color your skin likes. The perfect hair color will not only complement your skintone and make your best facial features pop, it can also help you look years younger. Get it wrong and you could end up looking washed out, tired, unnatural and older. 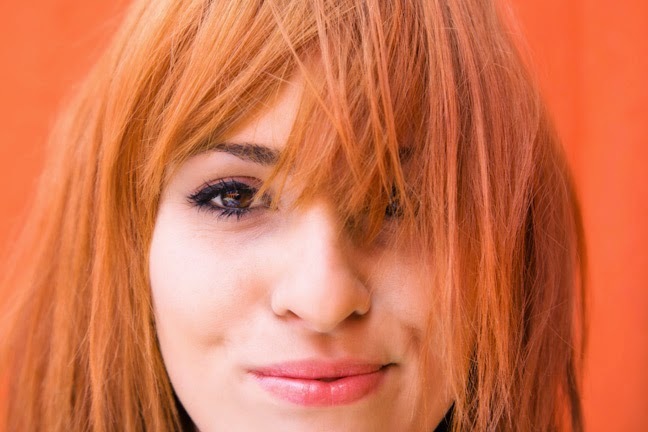 This is a little known fact, even though 55 percent of women color their hair these days, and spend an average of $330 annually on hair color, according to a recent survey by Tresemme. “It’s a big point of confusion for a lot of consumers when they’re coloring their hair,” said Kelly Van Gogh, hair colorist and creator of Kelly Van Gogh Hair Color (who also majored in chemistry at Columbia University).